Image of the active galaxy ESO little light LLAGN 428-G14. 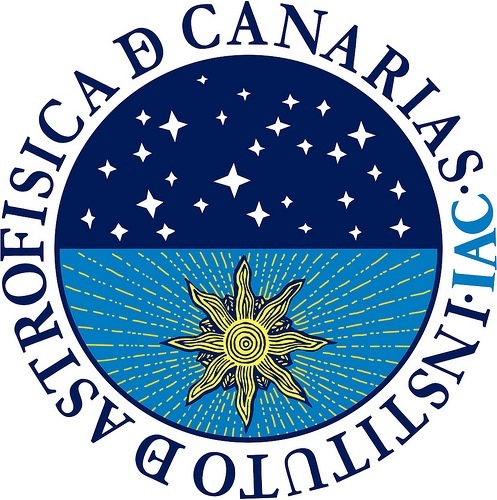 According to an international investigation which involved scientists from the Institute of Astrophysics of the Canary Islands (IAC) , luminous galaxies with active nuclei have little enough to expel gas quantities similar to those removed galaxies with bright nuclei much energy. The gas is essential in the process of formation of a galaxy. During the early stages, the amount of gas present determines the number of stars that will be in it. Active galaxies nucleus (AGN, for its acronym in English) they are those that have a higher brightness region in its center. This bright area is caused by the presence of a massive black hole, the effect of its gravity, accumulated material around a process known as accretion. Supermassive black holes heat the surrounding gas and pushing part of it to the outside Galaxy (feedback effect). It was thought that AGN lower luminosity did not have enough to expel large amounts of gas energy. But an international study, in which two researchers from the Institute of Astrophysics of the Canary Islands (IAC) involved, proves otherwise. black of this active galaxy. Credit: D.May et al. In the article, recently published in the journal Monthly Notices of the Royal Astronomical Society, they analyzed the galaxy ESO 428-G14, which has a slightly luminous AGN. Thanks to the data obtained with integral field spectrograph SINFONI the Very Large Telescope (VLT) , the European Southern Observatory (ESO) detected that this galaxy has the strongest feedback effect seen in one of its class. greater signal / noise ratio. The contrast shows the fainter structures and b4 b3. 10 -19 erg s-1 cm-2 A-1. Credit: D.May et al. “Our findings open a debate on the role of supermassive black holes as efficient in the heart of galaxies, regardless of its brightness engines,” says Alberto Ardila Rodríguez, a visiting researcher and co-author IAC. Through further studies, the team of scientists attempt to discover the nature of the process makes it possible as little light as ESO 428-G14, core so efficiently removing gaseous matter. “He’s probably related to own source of gas in the galaxy,” said May.